What do you love more than your car? Driving it. 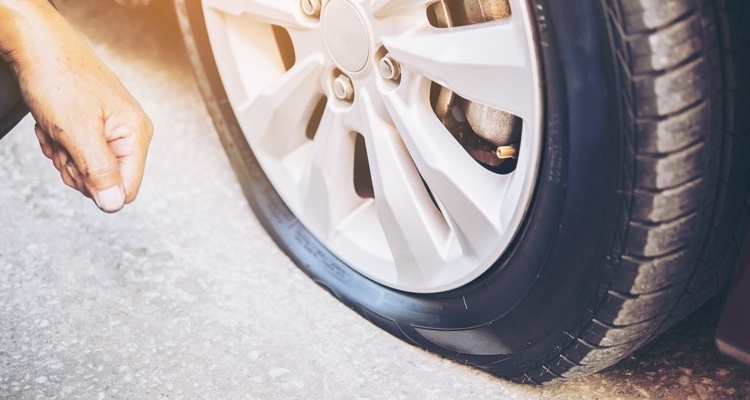 That’s why you’ll find quality Gold Eagle brand automotive products where and when you need them most—in convenience stores, travel centers, and other fine retailers where automotive products are sold. Maximized fuel economy and engine power. Avoids costly injector overhaul or replacement. 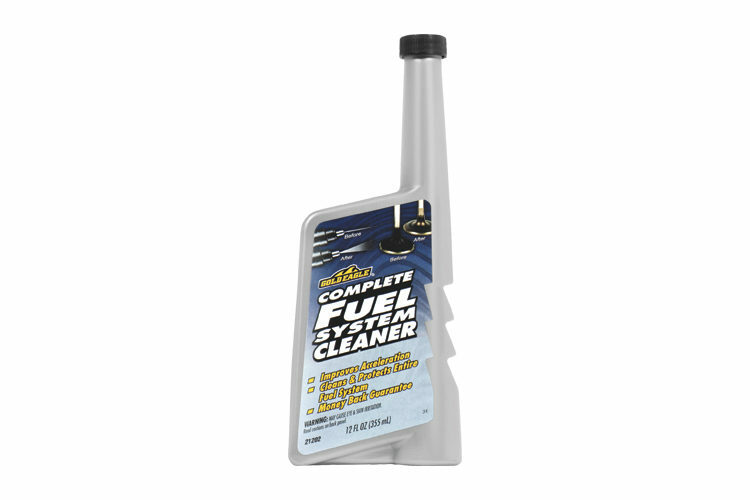 Quickly cleans up deposits in gasoline fuel injectors. Dissolves carburetor gum and varnish. Approved for use in all types of gasoline and for cars equipped with catalytic convertors. Reduces oil consumption and exhaust smoking. Reduces fouling of spark plugs. Improves gas mileage and engine power. Helps stop hard starting, rough idling, stalling and excessive emissions. 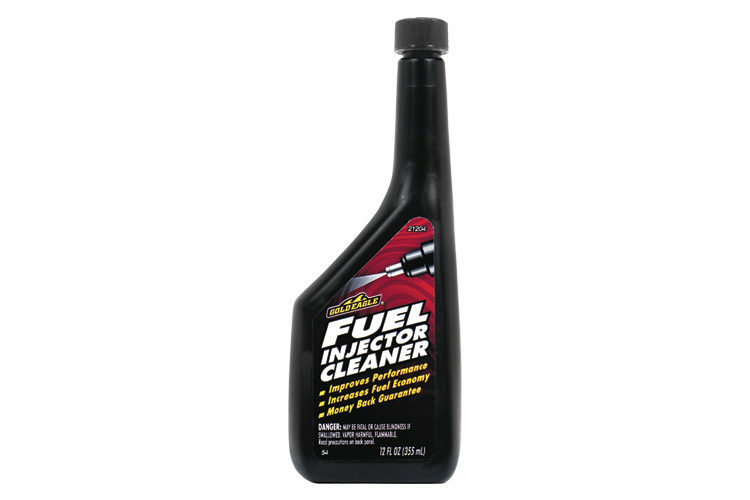 Helps clean carburetor, fuel injectors, PCV and intake valves, ports and manifold. Helps avoid wasting gasoline caused by accumulated deposits. 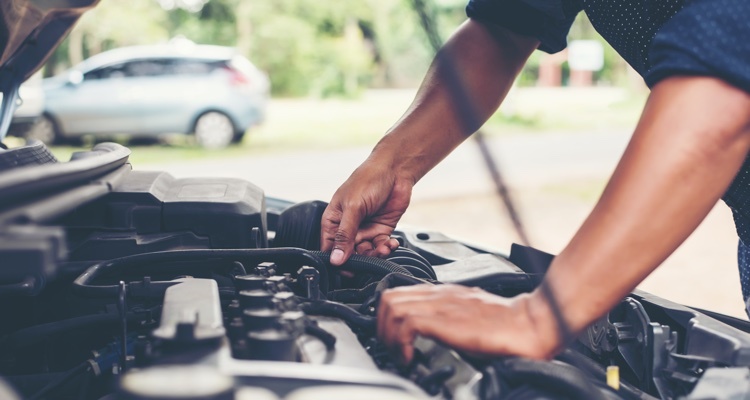 Will not harm catalytic converters or oxygen sensors. Cleans sluggish hydraulic valve lifters, valve guides, valve stems, rocker arms, and piston rings. Reduces engine friction and wear. 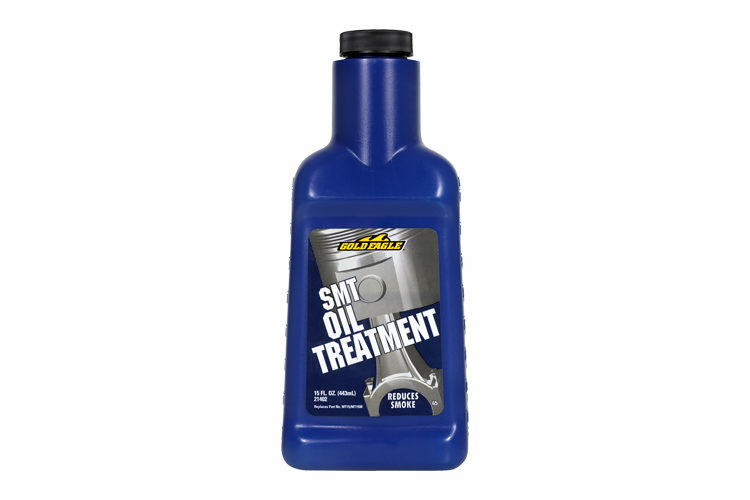 Reduces engine rust and corrosion. Quiets noisy valve and lifters. For old or new cars, trucks, tractors and motorcycles. 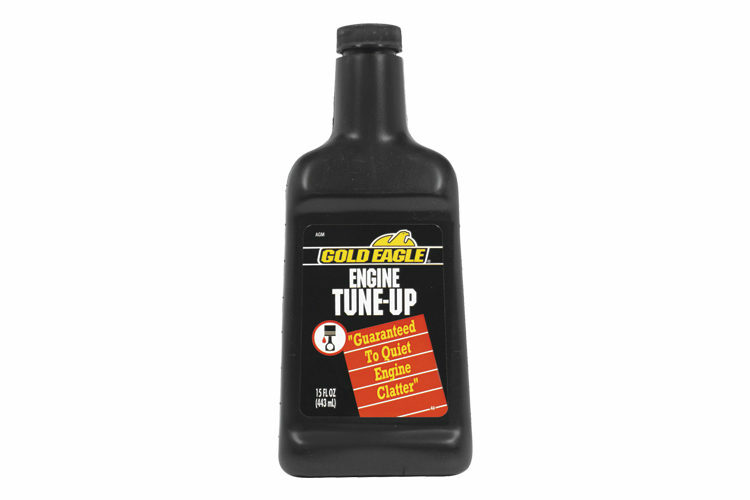 From power steering protection to oil treatments and rust protectors, Gold Eagle has what you need. 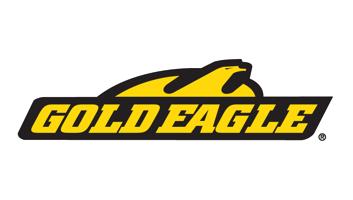 Get back on the road quickly with our Gold Eagle® NON-FLAMMABLE Tire Leak Stopper & Inflator. 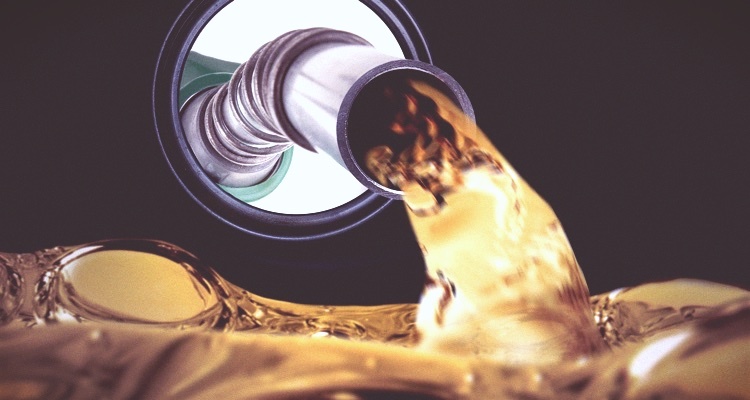 Our variety of fuel treatments will clean and protect your fuel system.